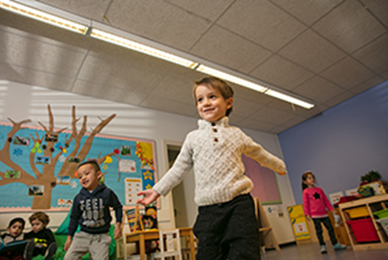 The years you spend at Nord Anglia International School Rotterdam (formally the American International School of Rotterdam) are a life changing experience for both students and their families. For many of our students, their journey to becoming confident global citizens began here. The students you lived and learned alongside, the challenges you embraced, and the experiences that prepared you for a bright future are all part of our living history. If you are an alumnus of our school, we’re delighted you are visiting our website. We want to enable you to keep in touch with old classmates and remain up to date on what’s going at your school. Discover a great place to learn.